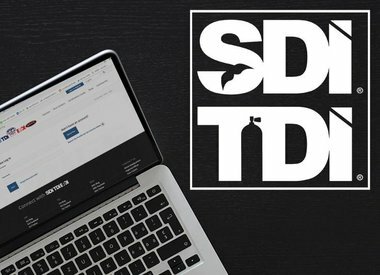 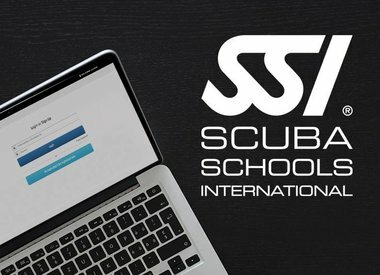 If you're interested in scuba diving lessons in South Florida, we have the training you need. 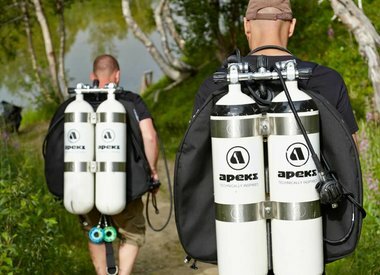 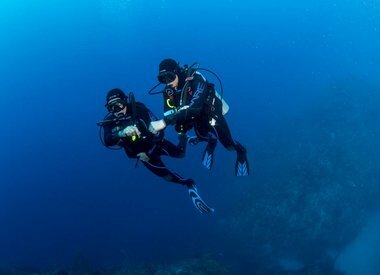 Force-E Dive Centers offer all diving courses from Open Water through Instructor. 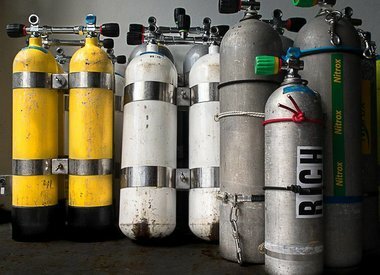 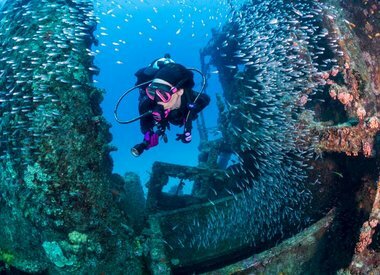 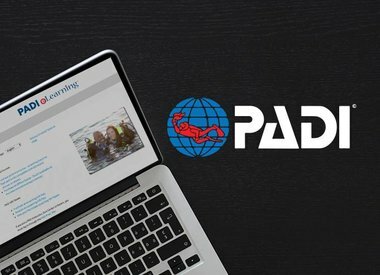 Whether you're a new diver looking to hone your skills with a specialty course or interested in going pro and becoming an Instructor or Divemaster, Force-E is the dive center for you. 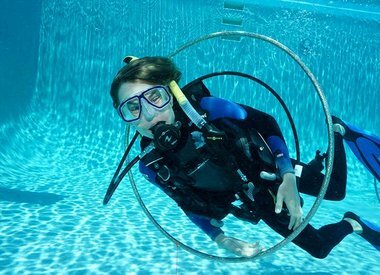 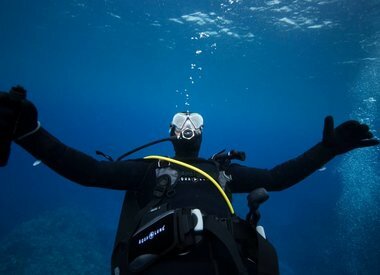 We've been giving scuba lessons for more than 40 years! 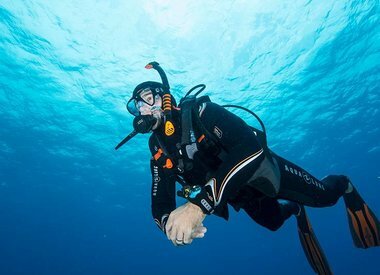 We also offer classes in technical training, freediving, spearfishing, and underwater photography.